The SS100 Series starters are Authentic Ingersoll Rand OEM quality small engine air starters. Compact Versatility. ONE air starter fits engines up to 10+ liters! With a flexible, easy-to-install design and a durable lube-free motor with plenty of torque, the SS100 air starter provides the versatility, reliability and power you need to start things right. - Standard and metric pinions fit most manufacturers’ small engines. 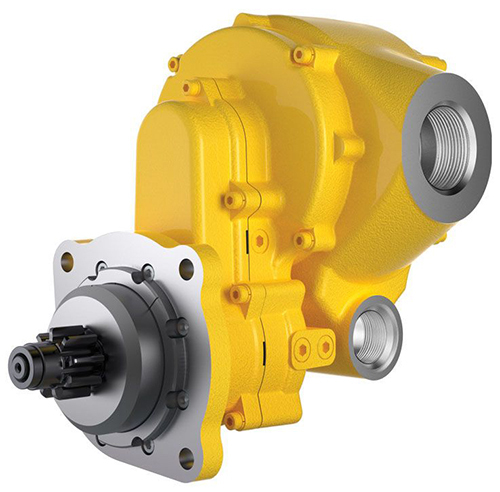 - Alloy steel motor components ensure reliability in harsh conditions.